This fur wrapped dream catcher medicine shield is 15" in diameter and overall the shield is approximately 38" long. 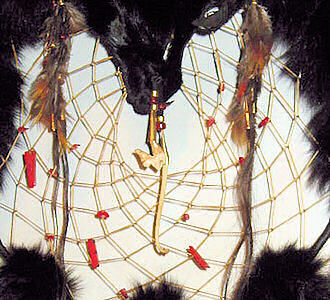 This black fox medicine shield has a dreamcatcher with many natural coral pieces in the web. 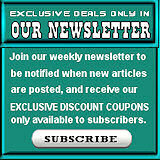 Current Reviews: 1 This product was added to our catalog on 09/27/2011. Wow! I just received the dream catcher today! It's beautif ..